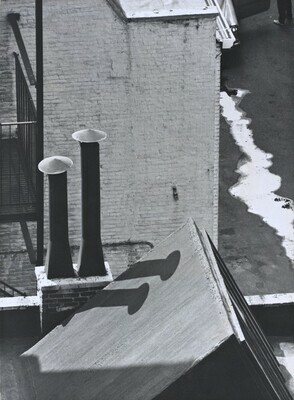 The André and Elizabeth Kertész Foundation, New York, NY; gift to NGA, 2001. André Kertész, National Gallery of Art, Washington; Los Angeles County Museum of Art, Los Angeles; International Center of Photography, New York, 2005, no. 101.